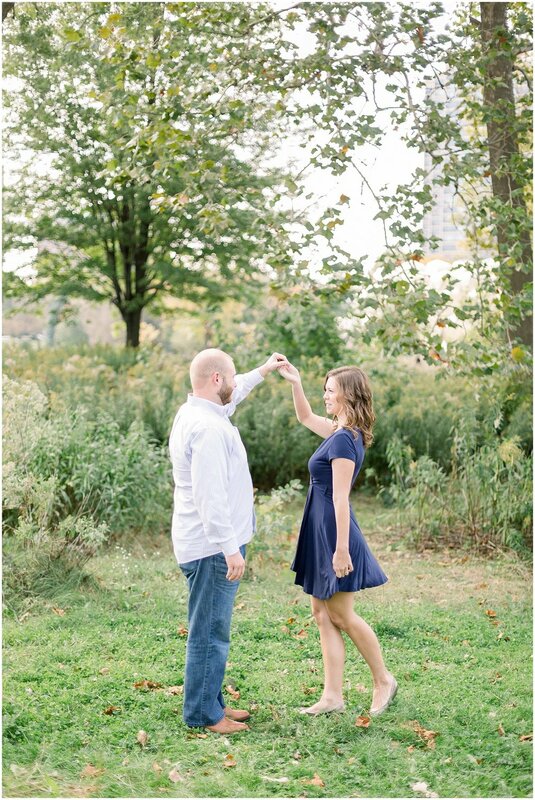 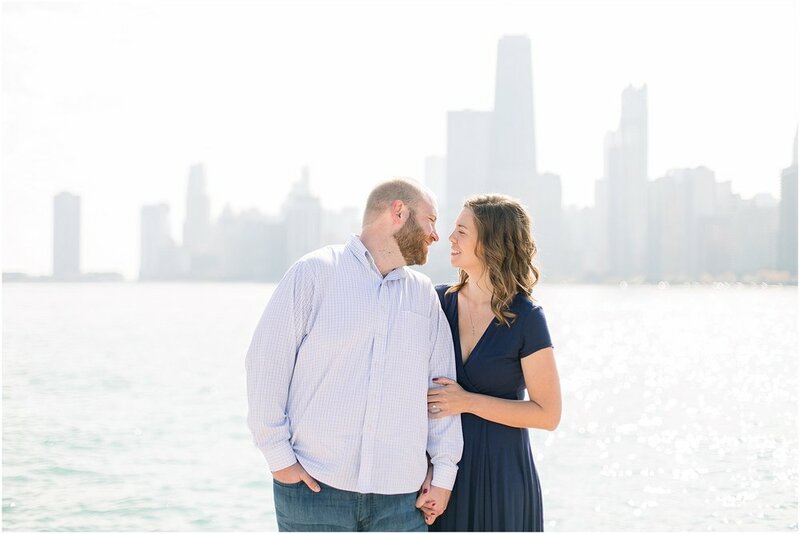 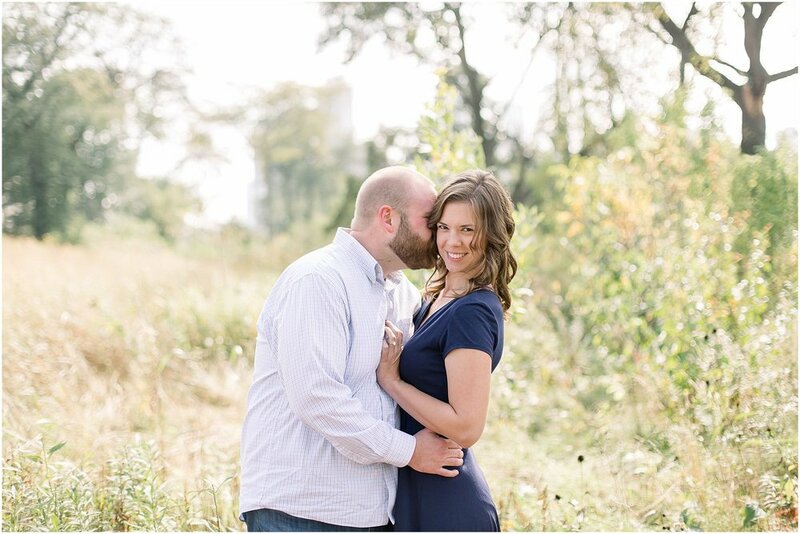 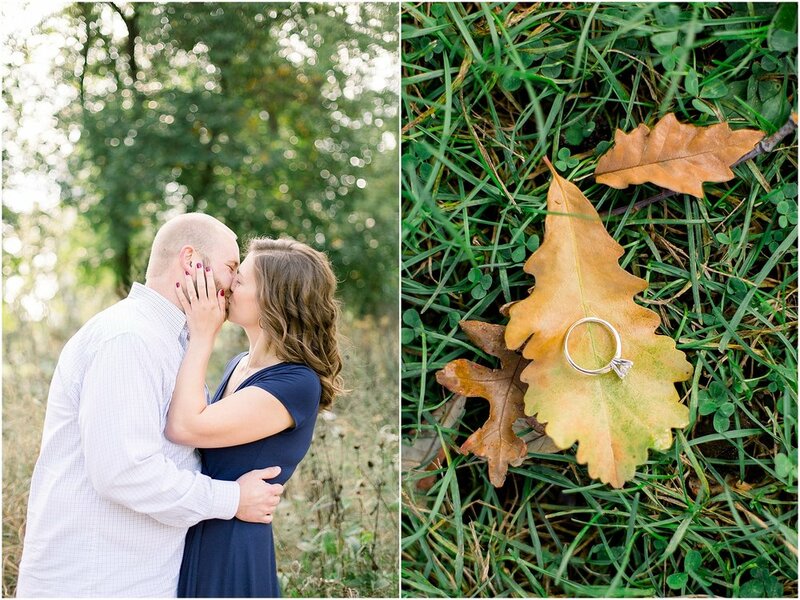 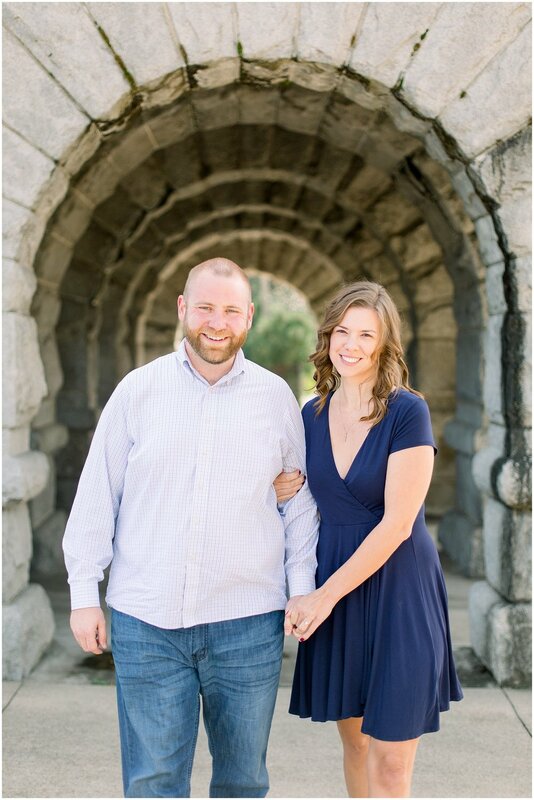 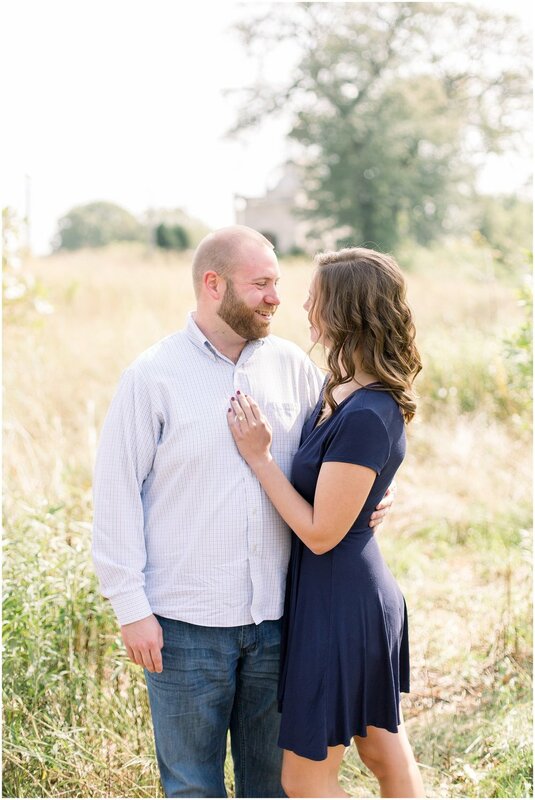 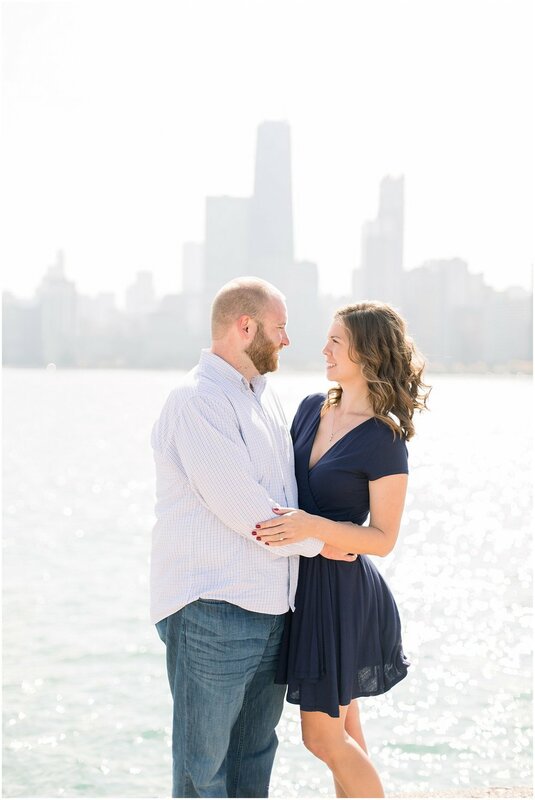 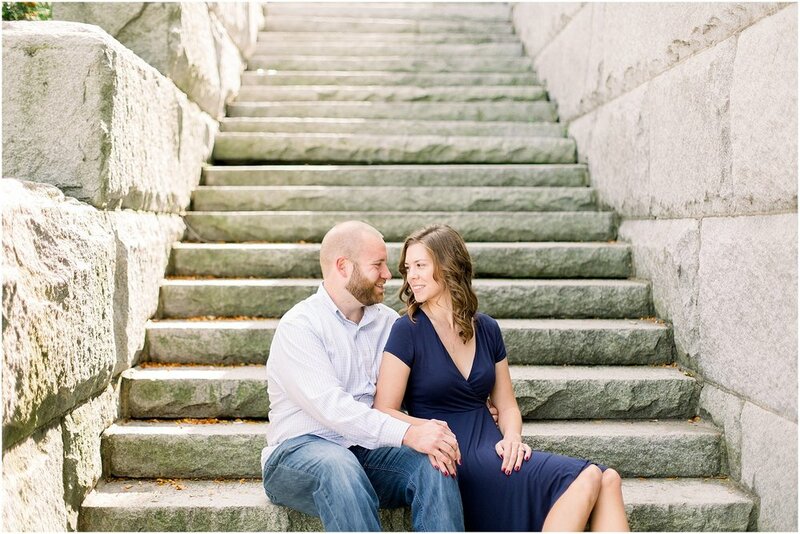 I almost didn’t have time to squeeze them in last minute since that weekend I had an engagement session in Chicago friday, a wedding in Detroit Saturday, and then 4 other sessions that Sunday back in Chicago! 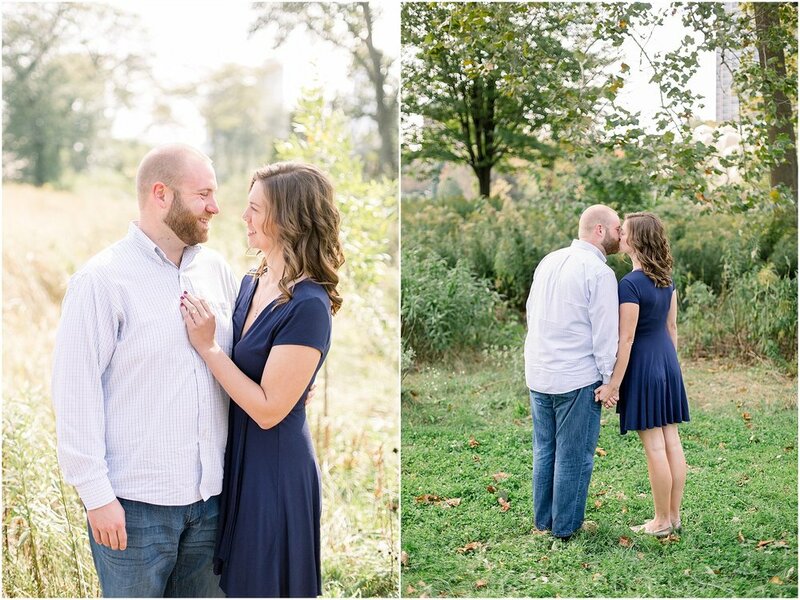 BUT, I met with them Sunday afternoon and I was a bit worried it would be a little too sunny to shoot but it ended up being perfect! 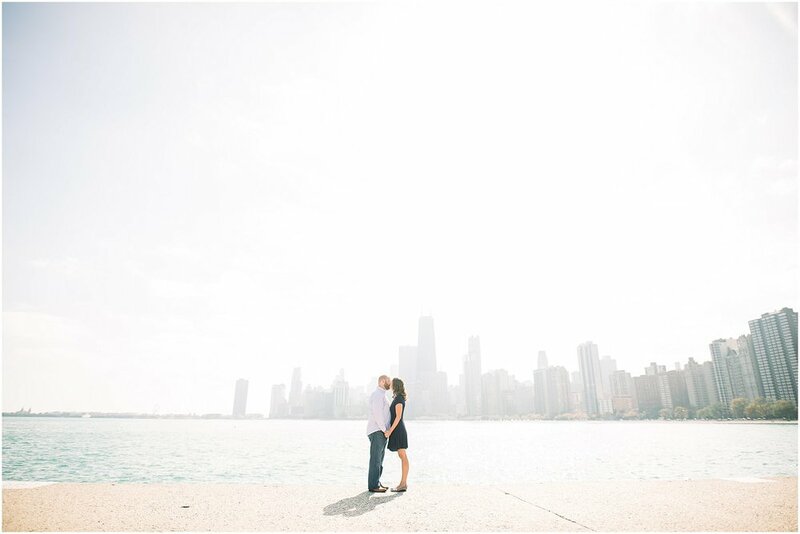 We had the most dreamy light, especially when we were using the skyline as the backdrop. 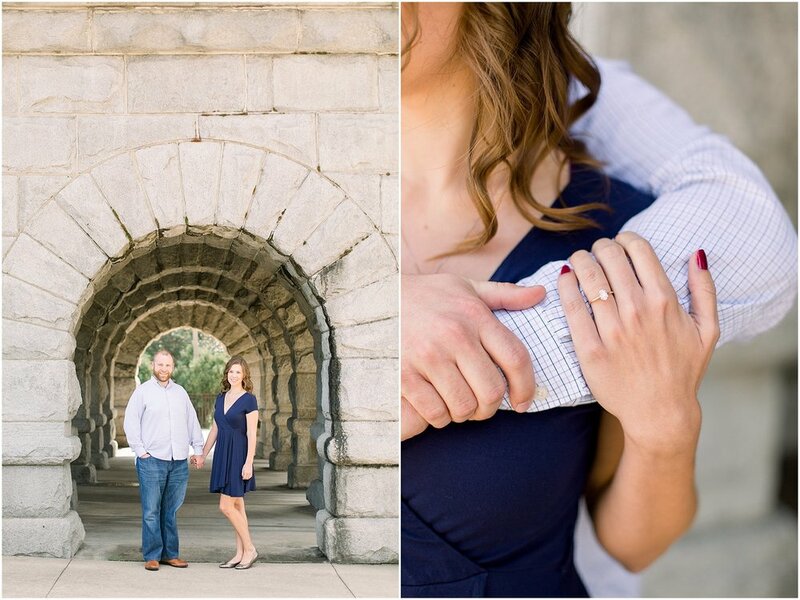 I could just tell how happy the two of them are together and so excited they were able to have their dream elopement!